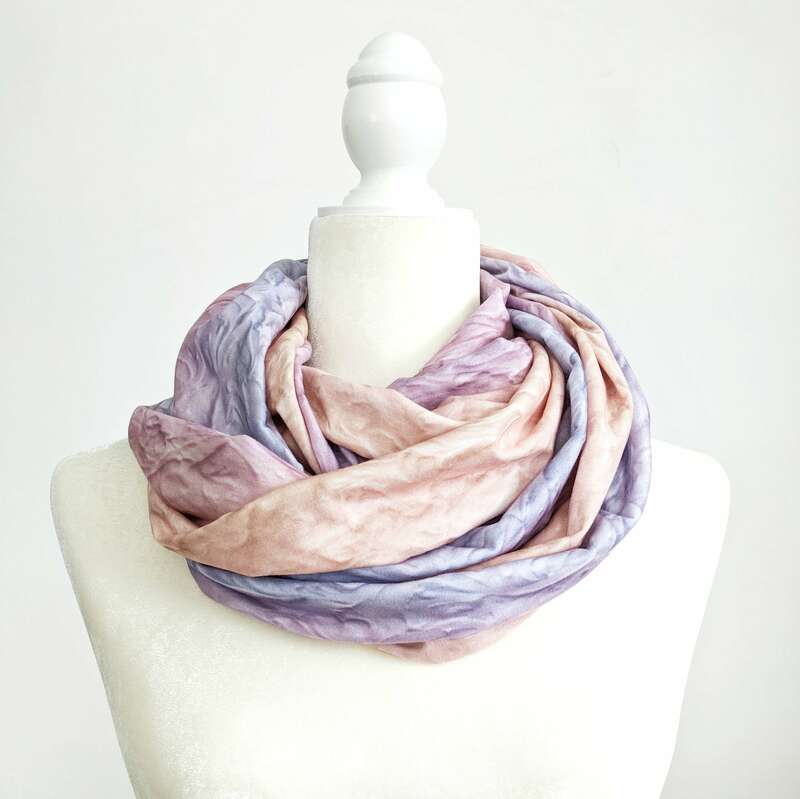 I've brought back some of my favorite exclusive prints for this special infinity scarf collection! Wear long or doubled. Just put on and fluff! I designed this "Frosting Stripe" print by dyeing frosting and frosting stripes to create this yummy pastel print. 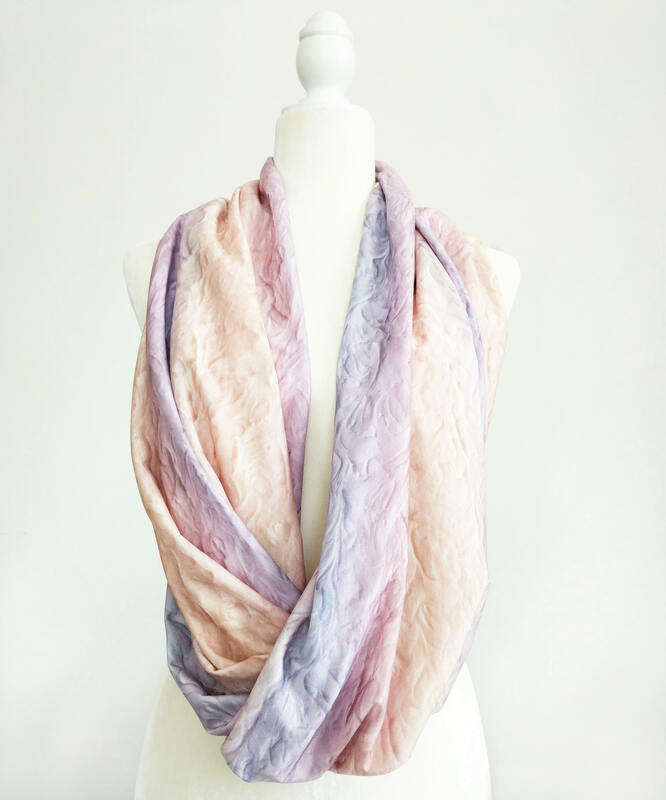 ❤ More exclusive print infinity scarves are available as separate listings. © 2017 19th and Whimsy LLC, All Rights Reserved.